The Kennel Club's 89th Spaniel Championship for A V Spaniels (except Cocker Spaniels) was held on the Baronscourt Estate, Omagh, by kind invitation of the Marquess of Hamilton. Competitors received a warm welcome from Lord Hamilton and his estate staff. 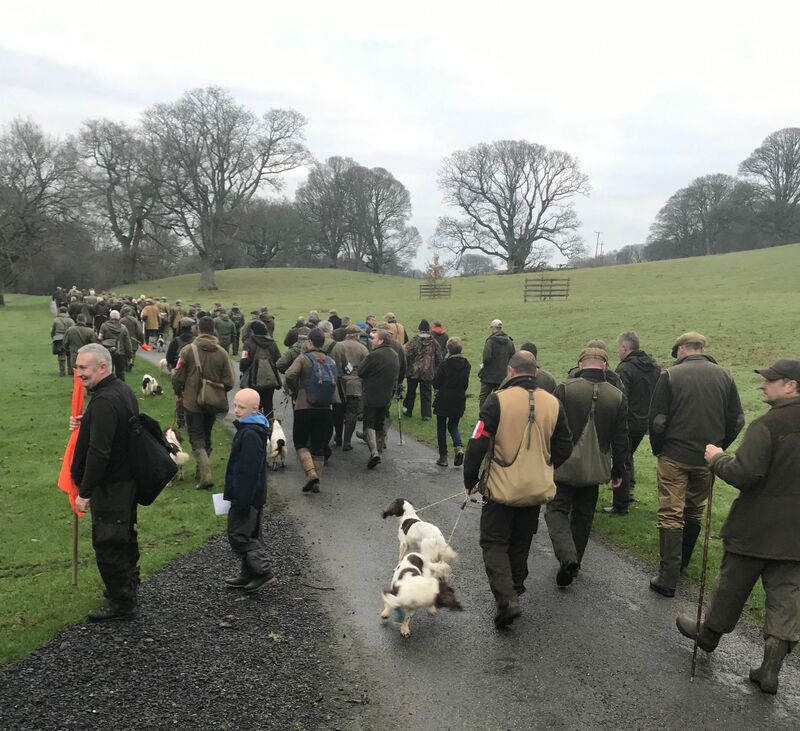 Not only was the welcome great, so was the weather, overcast but dry on all three days, ideal conditions for handlers and their spaniels, under judges; Steve Bolton, David Lisett, Paul Rawlings and Wesley Thomas. 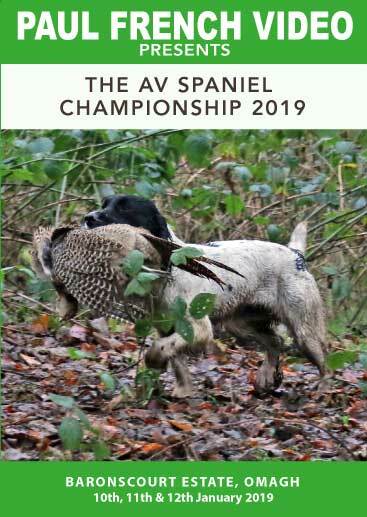 Head keeper Stephen Pollock took us to ground which held game in cover that really tested the spaniels - heavy bramble interspersed with areas of laid bracken and some quite boggy ground alongside water features. With Loch Catherine running through the centre of the estate, we had a number of water retrieves, quite unusual in the Championship. Filmed and produced by Paul French Video and commentary with Maurice Stanbury.